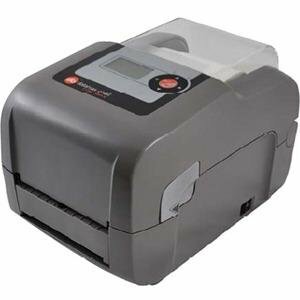 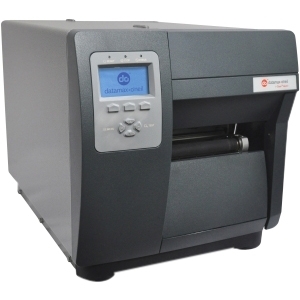 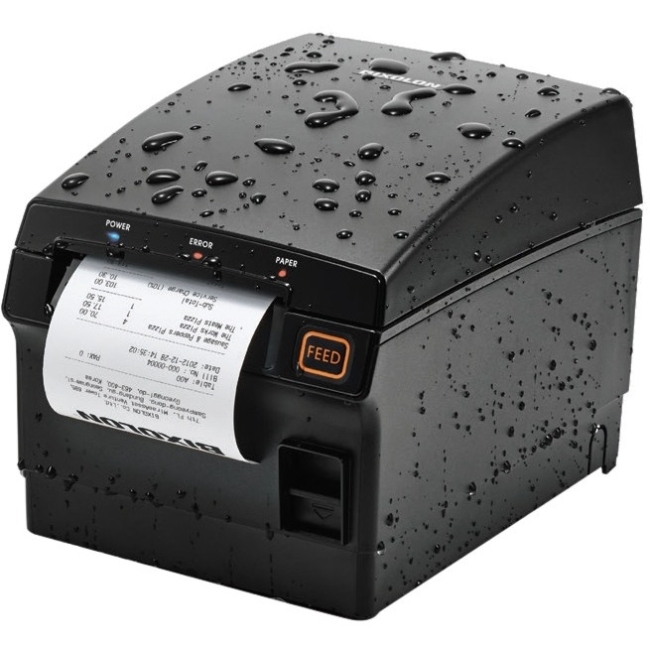 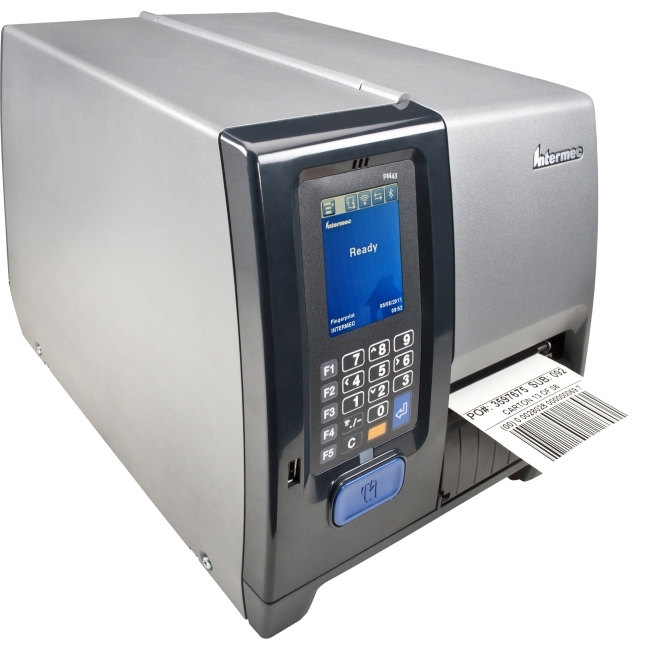 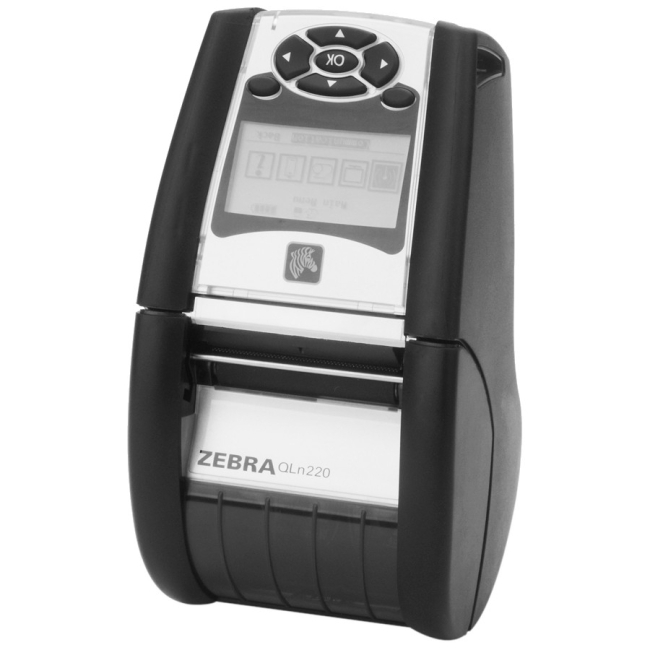 PM43/PM43c Mid-Range PrinterPM43/PM43c mid-range industrial label printers are ready to perform. 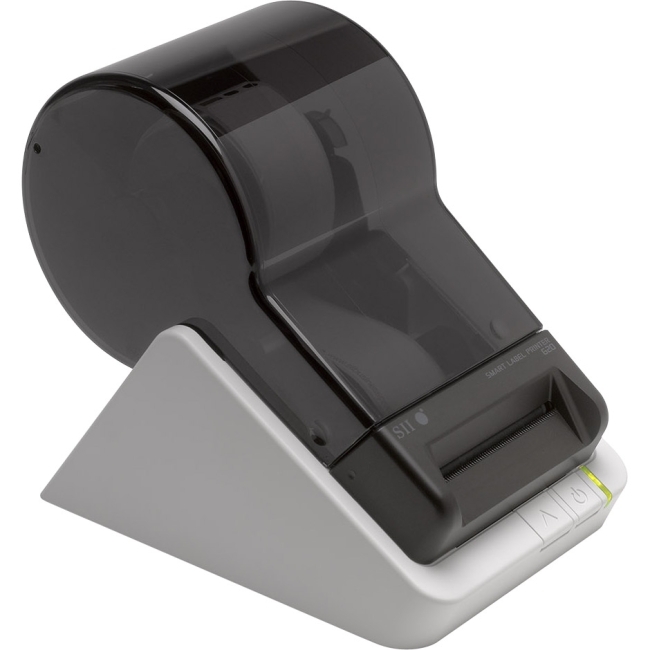 Reduce workforce training and support with the tamper-proof, 10-language, color touch-screen or universal-icon interface. 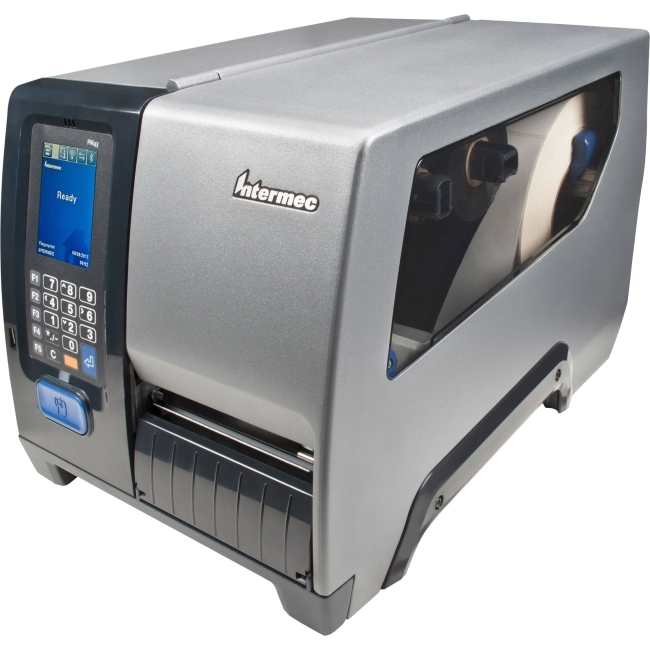 The PM43/PM43c is a third-generation Intermec industrial printer designed to maximize your uptime. 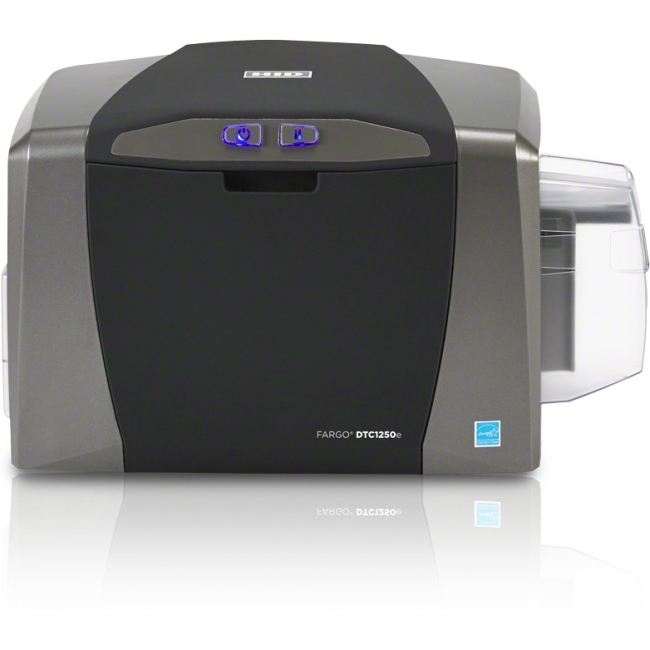 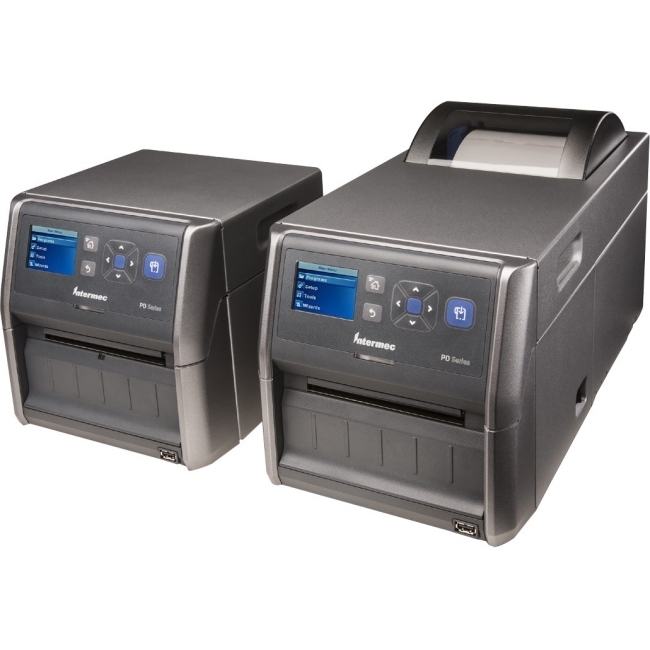 Count on the PM43/PM43c to deliver quick deployment, the fastest print speed in its class, and proven reliability.